Great location in Capitol Hill. 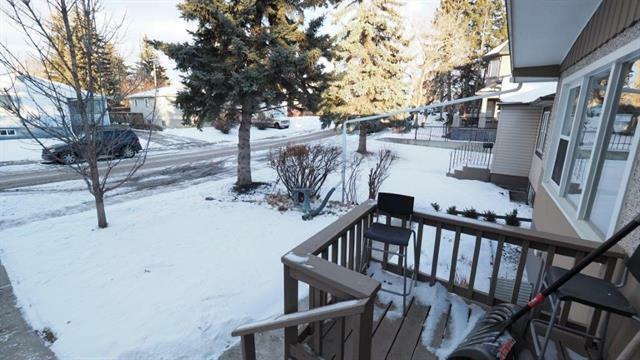 Close to all levels of Schools, University Of Calgary ,Sait, Transit, Shopping , LRT, Confederation Park and Downtown. 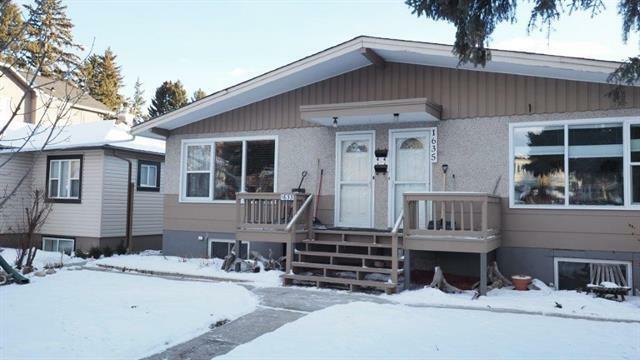 This solid 3 bedroom family home with a nice size kitchen, living and dining room area. The main floor bathroom has had some improvements. 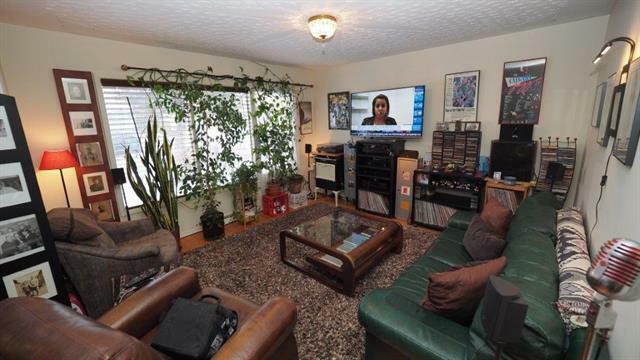 Hardwood floors throughout the main floor, fully developed basement with very large living area. One bedroom , 3piece bathroom, kitchen, living room and laundry area. 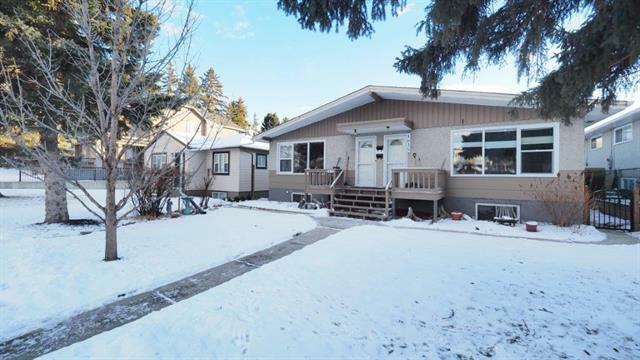 The fenced south facing back yard with a nice deck is perfect for the summer and avid gardener and also has a double detached garage. The roof and shingles were replaced last spring May 2018.